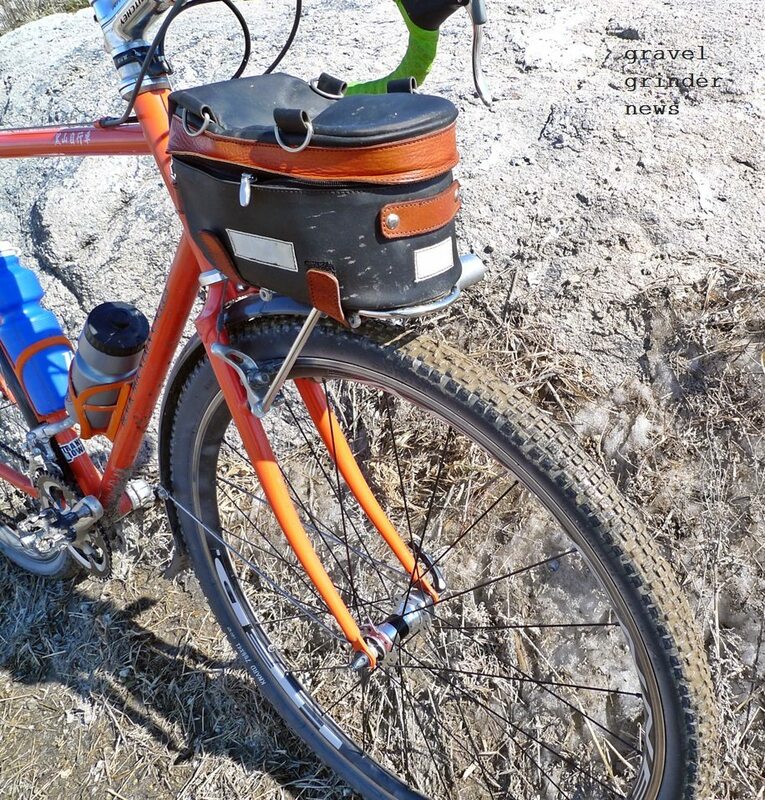 From Gravel Grinder News: Guitar Ted released his final review of the Surly Knard 700 x 41mm. His reviews indicates that it’s a good all around tire that provides riders with a good value. He does note that tire clearance may be an issue for some. The Knard is one of those components you slap on your bike and forget about it. 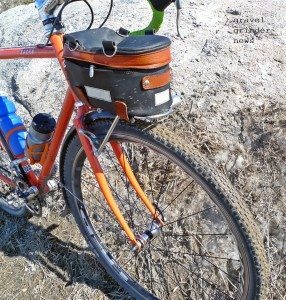 It is neither noteworthy for exceptionally good things nor for any faults, (other than when things get soft/muddy), so in that regard, it is a “workmanlike” tire that will get the job done and not cost you an arm and a leg to get onto your bicycle. 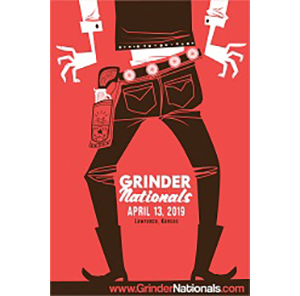 You can join in the discussion, read rider opinions, and share pictures of gravel specific tires over at the Riding Gravel Forum.